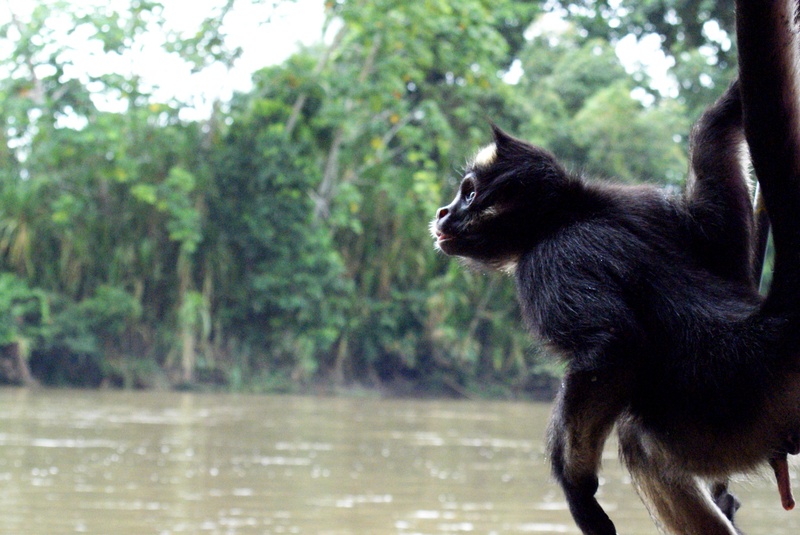 Ateles belzebuth (White-bellied spider monkey) is a species of primate in the family atelid monkeys. It is listed as endangered by IUCN. It is found in the Neotropics. It is a herbivore.